When is Tihar in 2016 or When is Tihar in 2073 is most frequently searched on internet because Tihar is a religious Nepali festival which is celebrated for five days. Tihar comes soon after Dashain. 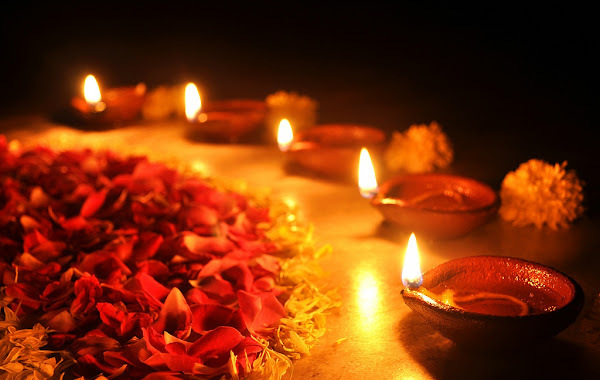 Tihar and Dipawali or Diwali are regional variations of Hindu festival which is also celebrated for five days. Day 1 - Kag Puja - 28 October 2016 or 12 Kartik 2073 B.S. Day 2 - Kukur Puja, Narak Chaturdashi - 29 October 2016 or 13 Kartik 2073 B.S. Day 3 - Gai Tihar, Lakshmi Puja - 30 October 2016 or 14 Kartik 2073 B.S. Day 4 - Goru Tihar, Mha Puja, Newari New Year - 31 October 2016 or 15 Kartik 2073 B.S. Day 5 - Bhai Tika - 01 November 2016 or 16 Kartik 2073 B.S.